Since 2012, tens of thousands of unaccompanied minors have migrated to the U.S. from Central America at a rapidly increasing rate. 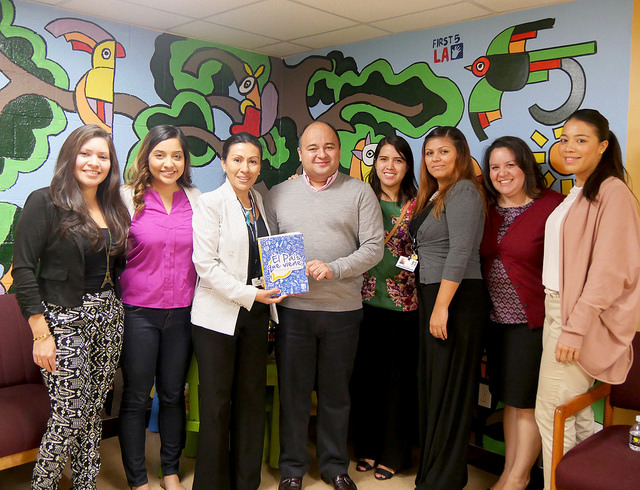 Last year, the UCLA Labor Center hosted a delegation from El Salvador to discuss the reasons behind this mass migration of Central American youth. 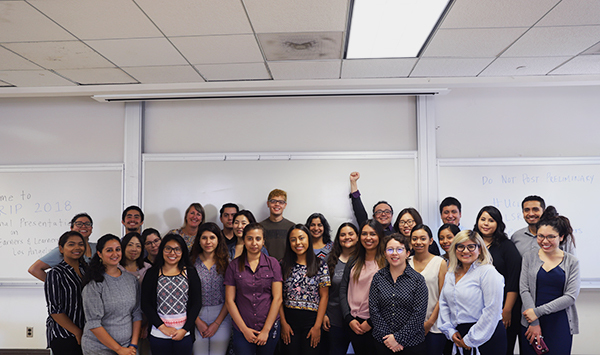 A large number of Salvadoran youth cited economic instability as a motivating factor for migration to the U.S.
Research: Salvadoran students will research the job market and emerging trends of the Salvadoran economy to identify the most promising industries for job growth. Meanwhile, American students will research the impact of the transnational economy on the indigenous economy of El Salvador. Establish Training Institute: In partnership with the Labor Center and a university in El Salvador, the AFL-CIO American Center for International Labor Solidarity in Central America (Solidarity Center) will establish an institute to train union members and low wage workers. The Labor Center and Solidarity Center will work with a group of American unions and labor organizations to develop the training institute’s curriculum and programs. The training institute will prioritize the most vulnerable workforce populations, including: women, youth, and deportees. Stimulating Job Growth: In partnership with Salvadoran unions, employers, and the government, the Labor Center and the Solidarity Center aims to stimulate job growth to provide low-wage workers with quality job opportunities. Specifically, the Project will focus on green jobs, including public sector and private sector contracting opportunities. 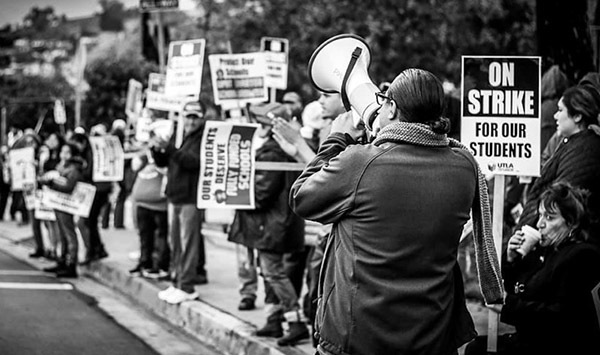 The issues that drove the youth out of El Salvador resonate personally with many at the UCLA Labor Center. This project is dedicated to creating lasting changes domestically and in Central America by promoting labor solidarity between Salvadoran and American workers.